Our shop is on the London road in Bath and you can park outside. It is a must for gardeners, antique lovers and the green thinking. 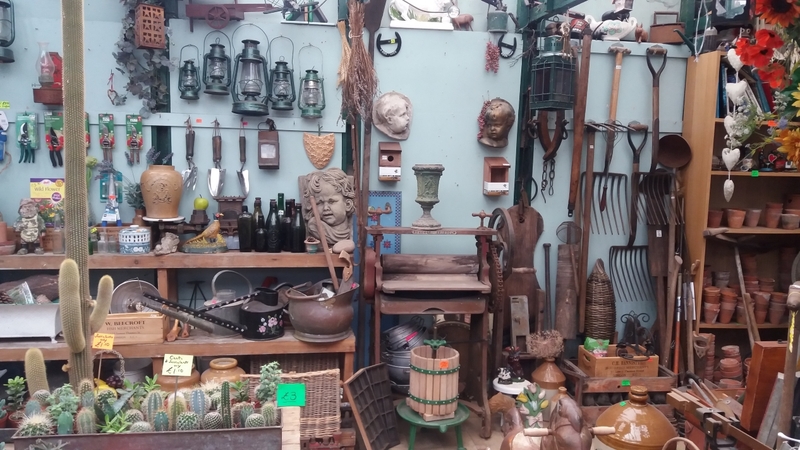 We offer an eclectic mix of antique and contemporary garden ornaments, furniture and plants at bargain prices. 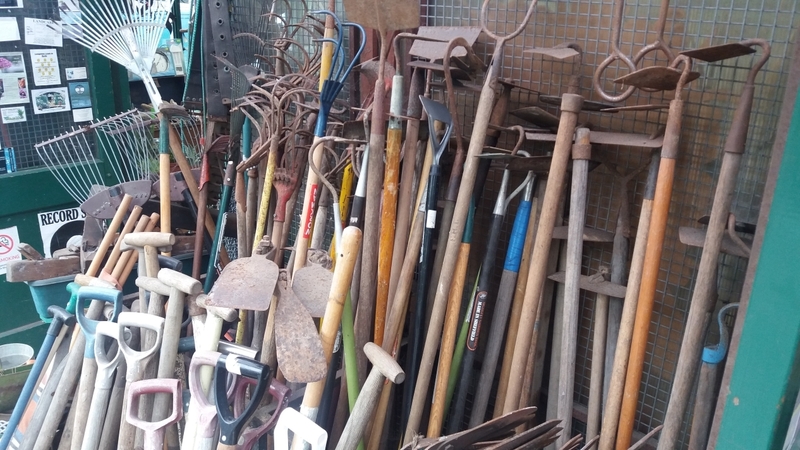 We also offer a selection of new and used garden equipment.